Your pass to a world of exclusive fashion rewards and benefits. 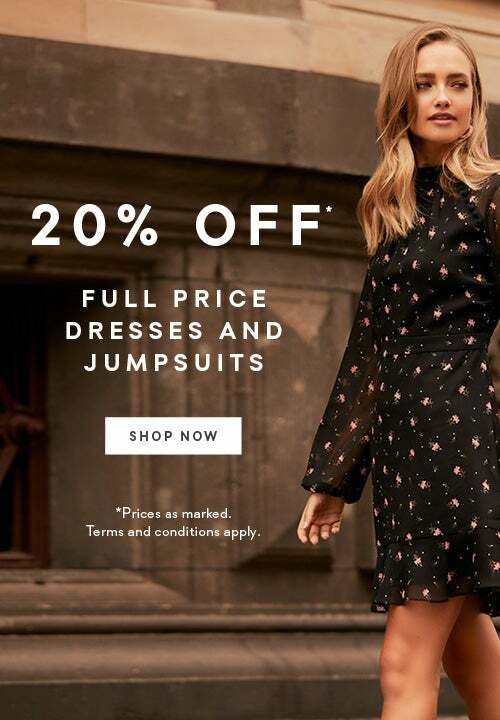 Whether you're on the hunt for that dream special occassion dress, or simply in need of a little retail therapy, you'll enjoy the flexibility of 20% off full price items, in-store and online on a date of your choice that suits you over a 12-month period. Who doesn't love a celebratory birthday treat? We'll help you make the most of your special day with a $25 Forever You Birthday reward each year, valid for three months. 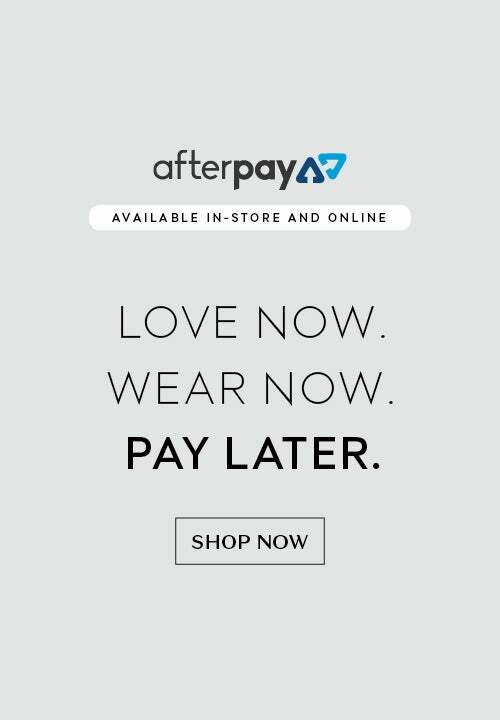 As a Forever You Rewards member, your love for fashion is even more rewarding. For every $500 spent, you'll receive a $50 Forever You reward to redeem in-store or online over a three month period. Skip the fashion queue with early access to new collection launches and sale. Shop your favourite pieces before anyone else, and never miss out on a new style again. 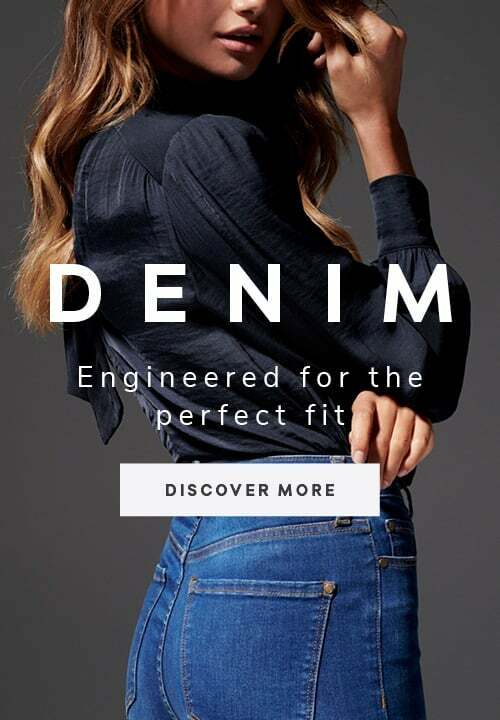 Become part of the Forever New family with VIP invitations to member-only events and in-store experiences; from complimentary styling sessions to exclusive catering events. We'll keep you on your toes with plenty of surprise Rewards and offers all year round. From VIP sales to mystery discounts, there's always something exciting around the corner. Enjoy 20% off* full price items, online or in-store on a date of your choosing. Celebrate in style with a $25 Birthday Reward each year. 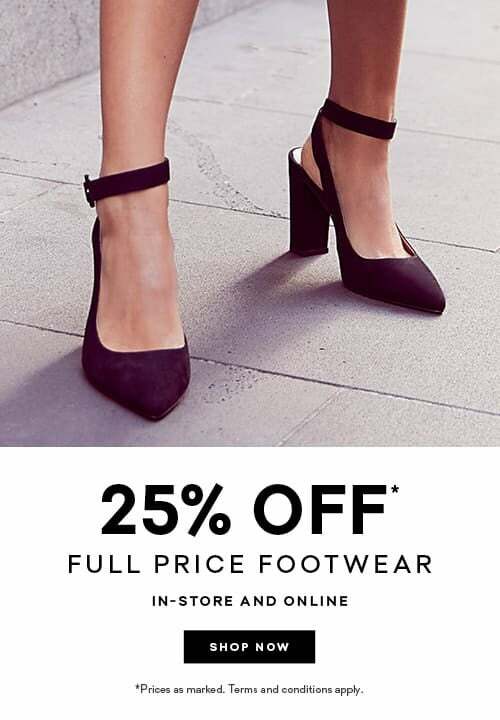 Receive a $50 voucher for every $500 spent at Forever New. Attend exclusive member-only events and in-store experiences. Be first in, best-dressed with new collection and sale previews. Enjoy plenty of surprise rewards and offers throughout the year.